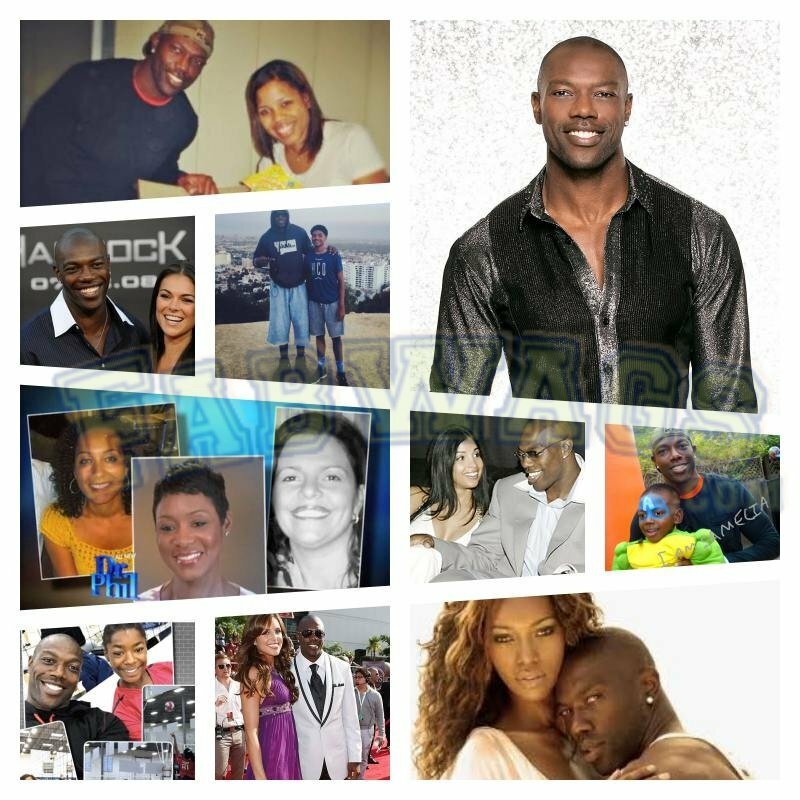 Former NFL wide receiver Terrell Owens is about to show the world that he has what it takes to win the mirror bowl trophy, as he joined the cast of the 25th season of Dancing With the Stars, his partner is professional dancer Cheryl Burke. However, who will be cheering for him in the stands? 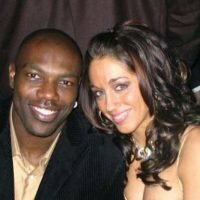 Ex-wife Rachel Snider, or at least one of his 4 baby mamas? 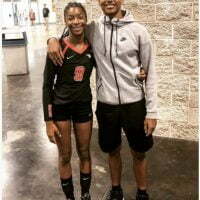 Terrell is the proud father of four children; Kylee, Atlin, Dasha, and Terique, from 4 different mommas. 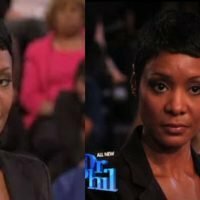 Monique Reynolds; is the mother of Terrell’s oldest son Terrique born on September 24, 1999; he appeared alongside his father of Celebrity Wife Swap. 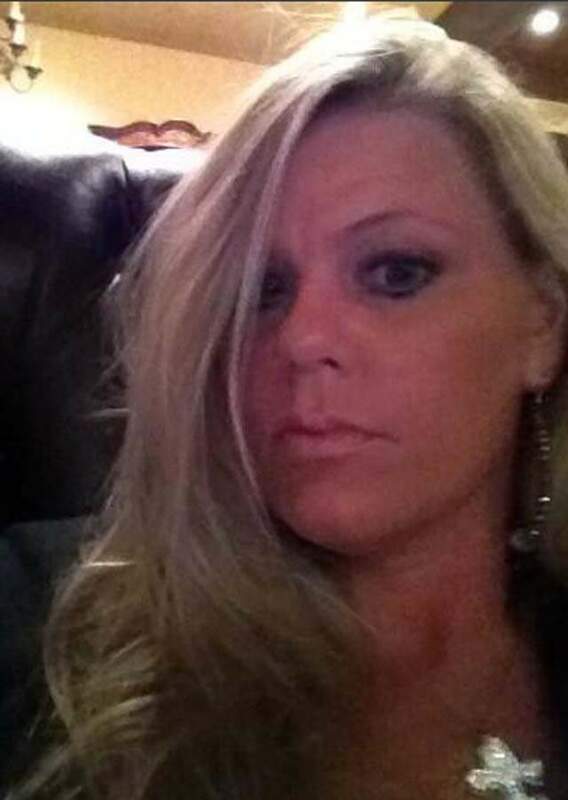 Kimber born Kimberly Floyd; is the mother of Terrell’s 12-year-old daughter Kylee Owens. 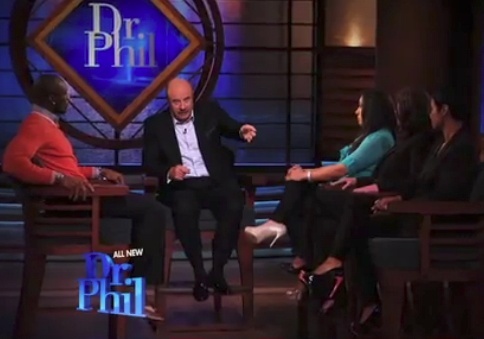 Back when she confronted him on Dr. Phil, Kimber said Kylee’s didn’t get his father to call her on her birthday. Samelia, mother of Owens’ youngest son, Atlin born in 2006. 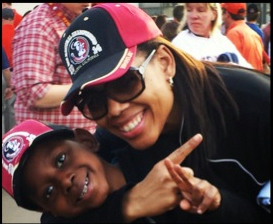 The Florida native, daughter of a former football coach and once a professional ballet dancer; Samelia graduated from Florida State University, subsequently went to Makeup Designomry (MUD) in L.A specializing in beauty makeup. 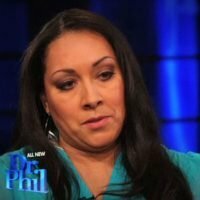 Ms. Miller the only of Terrell’s baby mamas that didn’t confront him on Dr. Phil; she said she decided not to because Owens still is the father of her son. One day, my son is going to watch, read, and hear these things from others about his dad. 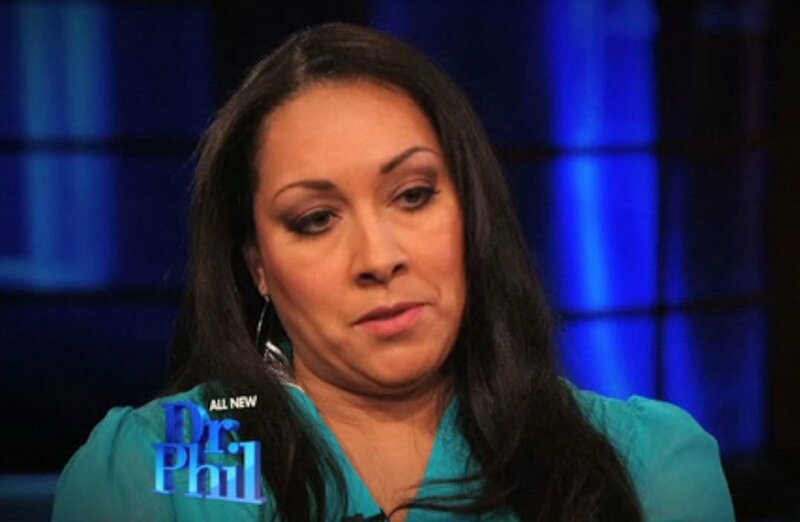 So do you really think I want Atlin to see his mom and dad battling it out on Dr. Phil…? After five years, Terrell is now trying to be a part of my son’s life. 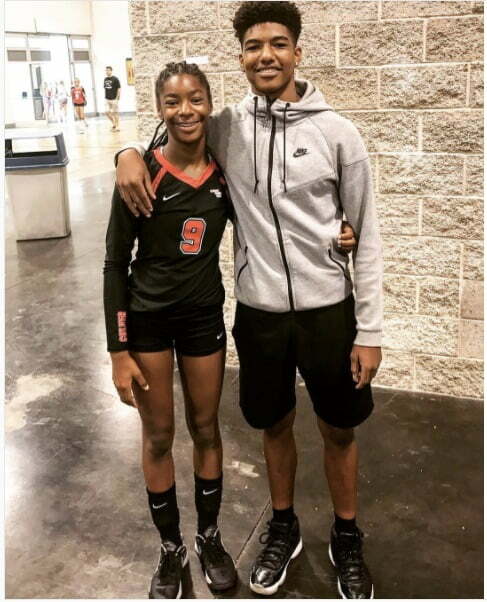 Granted, I have not gone easy on Terrell and I struggle every day with trying to forgive him for how he treated us; but I am watching a transformation take place as he spends quality time with Atlin. I see how he regrets his mistakes, some of his actions and making so much of his private life public. 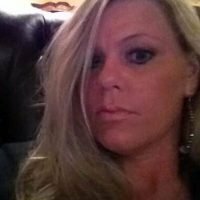 Watching it sitting across from him in the courtroom as well as at the table from him eating at Atlin’s favorite pizza spot. The pain on his face is evident. I can see how he longs to just “get it right,” to fit in his son’s life, changing certain things he’s done and working even harder for an NFL team to take a chance on him. 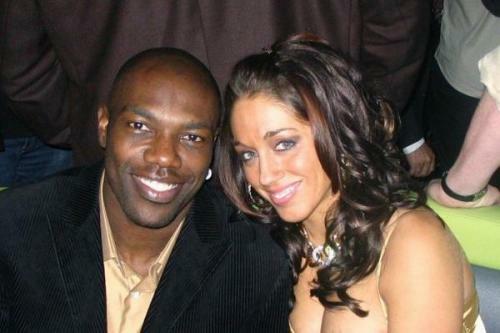 Terrell Owens has one interesting dating history. 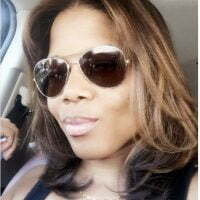 He dated and became engaged to Kari Klinkenborg, now engaged to NBA player Ryan Anderson; in 2013 he allegedly dated VH1 star Kip Force; prior to Kip, he dated Kita Williams, other women linked to Owens are model Jessica White, model Candace Cabrera, Real Housewife of Atlanta Kenya Moore, actress Sanaa Lathan, and Canadian actress Serinda Swan. Terrell was once engaged to the lovely actress Felisha Terrell; known for her roles on Get Smart, The Social Networth and Fear Clinic. 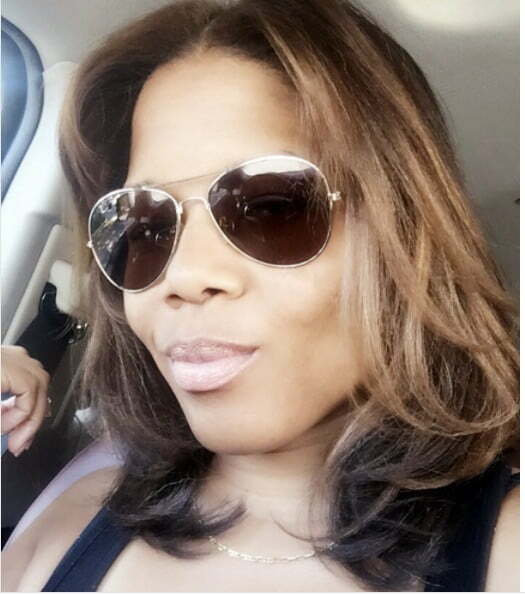 The most recent girl romantically linked to the former NFL player was singer and actress Emii, known for films like The Tale of Two Faces, Adam K, Starship Apocalypse to name a few.